Self-Awareness Level 2, Lesson 3: Can You Fake Your Emotions? Mrs. Potal was barren. MFI’s spiritual minister Mr. Peer, blew upon her and spiritually healed her. She now has a child. The Ram Navami Festival in Bangalore City (Karnataka) was attended by a delegation from Kalki Avatar Foundation India. They delivered the message of Kalki Avatar RA Gohar Shahi to thousands of visitors at the Hanuman Temple, Ramakrishna Temple, Bull Temple and the Mantri Mahal shopping centre. 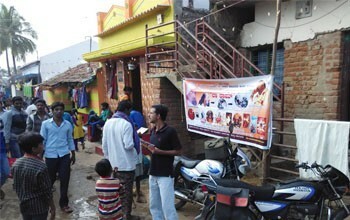 Over 1500 leaflets were distributed. 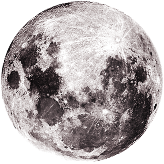 Recipients of our message were overjoyed and ecstatic to hear about the Awaited One's image on the Moon, Sun and Maha Shivling (Holy Black Stone).